Book Review: “The Firelord’s Crown” by Dee Harrison. Book Review: “Frostbite” (Touch of Frost) by Lynn Rush. Book Review: “Azriel Blackheart” by Josiah Hunt. Book Review: ‘The Secret Seekers Society And The Beast of Bladenboro’ by Joe Hickey. 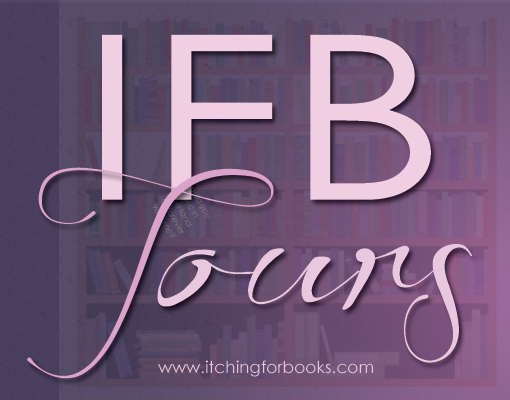 Book Review: ‘Seven Sons’ by Lili Saint Germain. Book Review: ‘Origin’ Book 1 of Alexandra’s Order by Emilia I. Rutigliano. 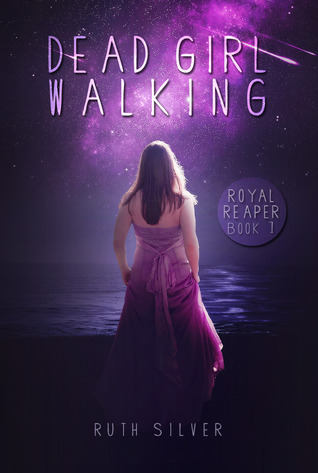 Welcome to Ruth Silver’s Dead Girl Walking promo tour hosted by Itching for Books. I tugged with the idea of how to make it historically accurate, and then decided the language would have to match. I didn’t like the sound of, “You’re going to kill my beau.” I preferred it read “boyfriend.” That was just one instance, there were several language issues and I strongly felt the story would be better set in a fantasy world that parallels our history. Casmerelda was born. Advertise yourself or your book here: Book title and author name will be here. A virus with the ability to program one person to kill another has gone missing. Andrea "Andy" Parker, struck and left for dead by a hit and run driver on her way to the church - on her wedding day - is slowly recovering, but at what cost? Plagued by nightmares and secrets she can't share, is Andy going crazy or is it all in her head? Katy Oliver remains in a comatose state to this day. It's been years; is there any possible way she can return to the land of the living, or will her loved ones have to call it quits? Tom Oliver, Katy's brother and Andy's fiance, is stretched to the breaking point. Holding it together is harder every day. Will things start to go right for him, or is a mental breakdown in his near future? Seemingly random members of the community try to come to grips with haunting secrets and frightening memory losses of their own. Could there be a connection? 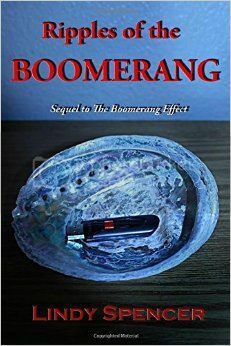 Karma returns to Aspen Grove, and brings its own brand of justice in Ripples of the Boomerang, the much anticipated sequel to The Boomerang Effect.